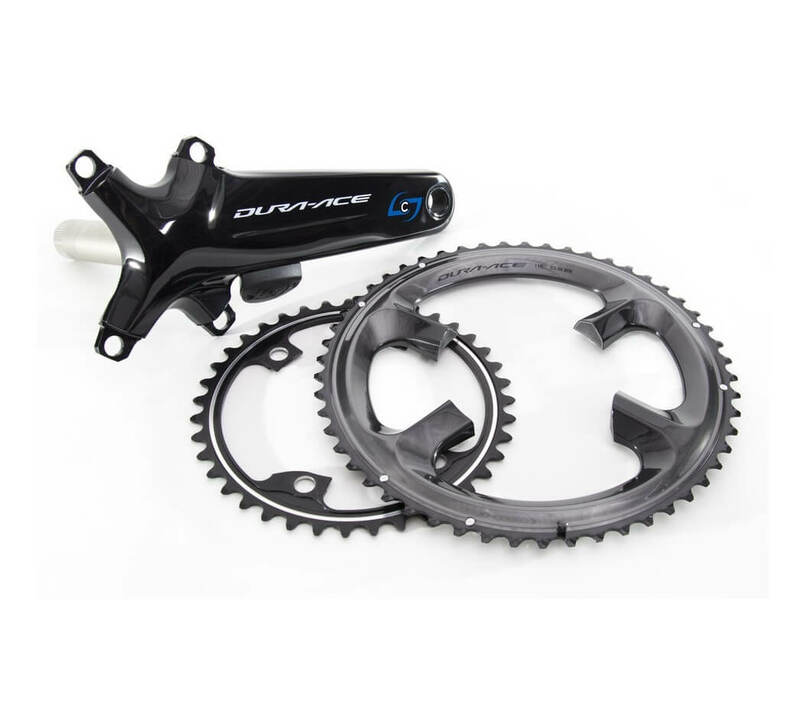 If you currently have a Stages Shimano left side crank arm, this Stages Shimano DURA-ACE 9100 Right Side Power Meter allows you to upgrade to a dual-sided power meter. With power sensors on both the left and right crank arms, you can measure and record total as well as independent left power measurement. In addition, some bike frames cannot fit a left side crank arm-based power meter due to clearance issues with the chainstay. In these situations, this power meter is a perfect solution. It allows you to quickly and easily add power to the right side of your crankset where clearance and compatibility issues don’t exist. The Stages Shimano DURA-ACE 9100 Right Side Power Meter combines Shimano’s premier DURA-ACE groupset with Stages Cycling’s proven performance and dependability. The result is an accurate, lightweight, durable power that comes ready to ride on a Shimano 9100 right crank arm. The Stages power meter runs off of a CR2032 battery and features 200 hours of battery life. In addition, the power meter is extremely lightweight – adding only 20 grams to the weight of the crank arm. All Stages power meters are compatible with both ANT+ and Bluetooth SMART devices. This means you can use your favorite bicycle computer as well as a smartphone or tablet. 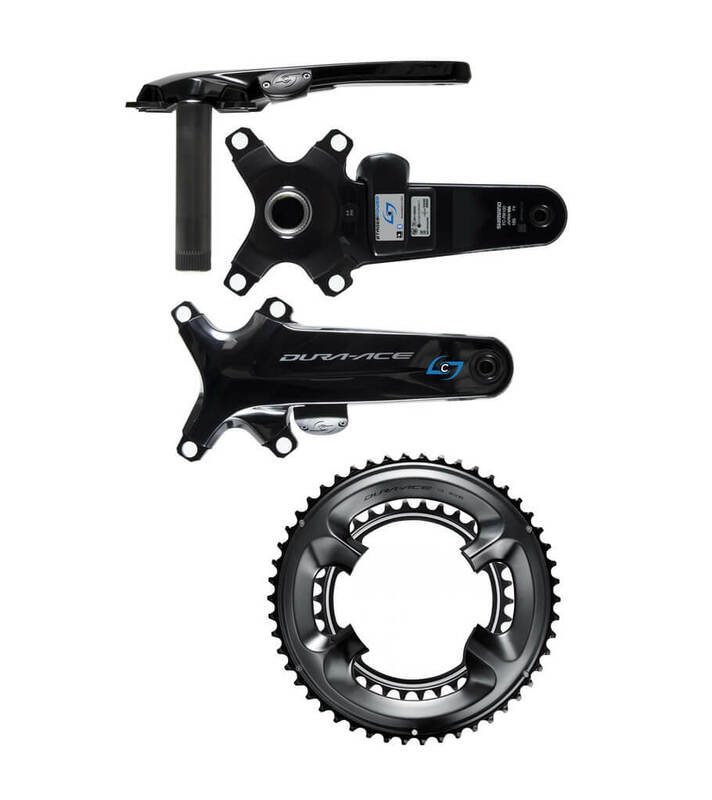 The Stages Shimano DURA-ACE Right Side Power Meter is compatible with all Shimano Hollowtech II road left crank arms. However, it is only compatible with Ultegra R8000 and DURA-ACE 9100 chainrings.